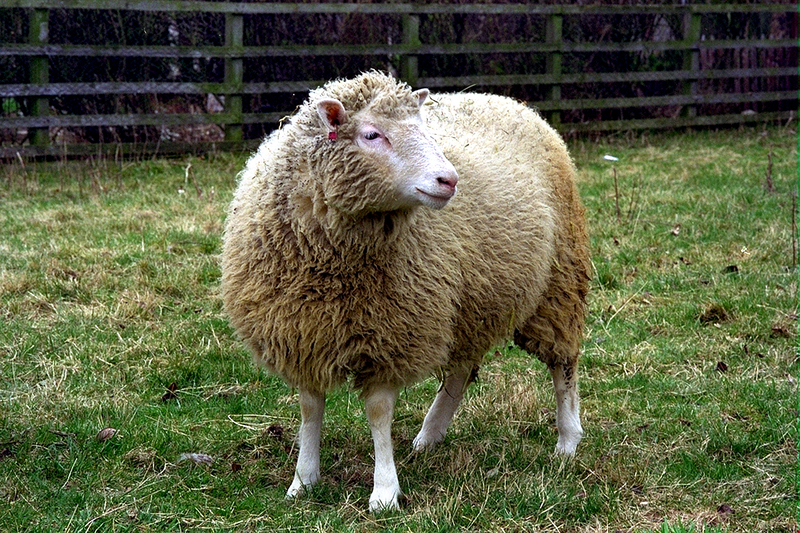 Twenty years ago, Dolly the sheep was the first mammal clone ever created, attracting praise and criticism alike. Twenty years ago, Dolly the sheep was the first mammal clone ever created, attracting praise and criticism alike. It was hypothesized that one day we could even clone humans, a fascinating as well as a scary thought. However, Dolly caught osteoarthritis at a very early age and that led to speculation that clones won’t be as similar to the original specimen as it was thought. A few scientists dismissed this as being a one-off case and that further study was needed. 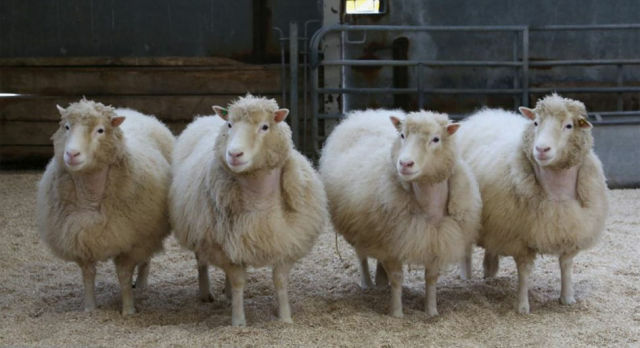 Well, according to a recent study published in in “Nature Communications”, a group of clones underwent a series of tests to determine whether the clones are inherently weak or if Dolly was just unlucky. Turns out, the clones passed all the tests and have recently turned 9, a human equivalent of 70, indicating a healthy life. This might indicate that cloning was more succesful than we thought, and could prove instrumental in further studies, especially curing diseases.